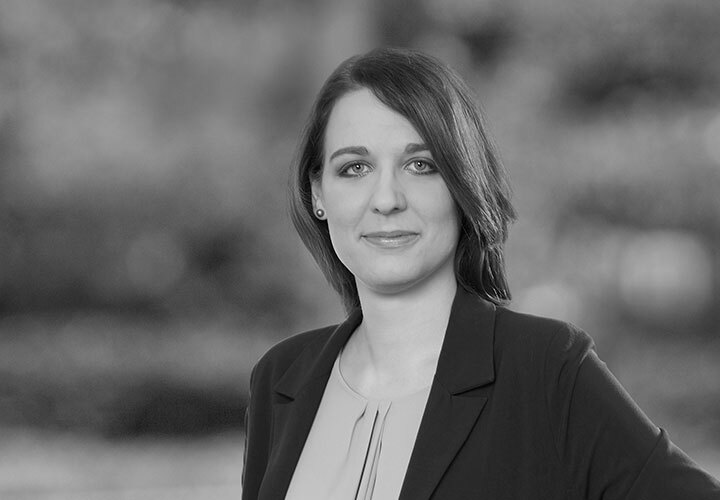 Klaudia Malczewska focuses her practice on corporate law, labor law, securities law, merger and acquisition transactions as well as corporate governance issues. She has participated in M&A and capital market transactions where she advised clients from various sectors on planned initial public offerings, acquisitions of shares and enterprises, bond issues and disclosure obligations. Her experience includes the preparation of legal opinions and due diligence reviews and the relevant transaction documentation. Klaudia has assisted in the drafting of management contracts and other agreements such as bonus agreements and share option agreements for key employees of private companies. She also advises on day-to-day labor law matters including drafting employment contracts, internal employment regulations and the social security aspects of simultaneous employment in multiple jurisdictions. 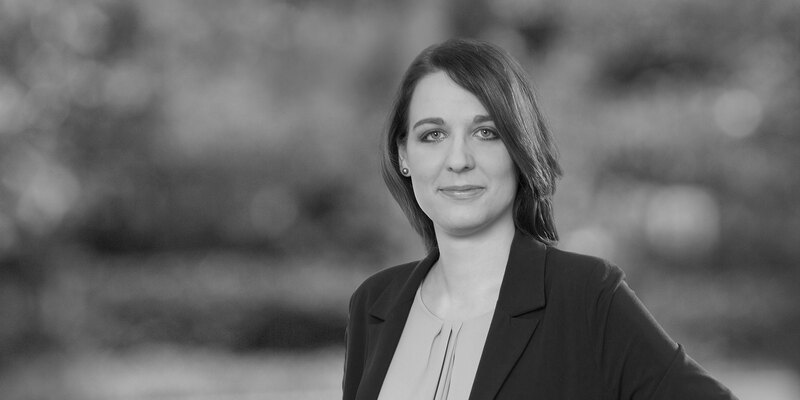 Prior joining to White & Case, Klaudia worked in the legal and finance department of a leading international corporation, a Polish diplomatic mission and in the International Tribunal for the Law of the Sea in Hamburg, Germany. She has studied in the United Kingdom, Germany and China. PGE Polska Grupa Energetyczna S.A.: Representation of Poland's biggest power producer, on its PLN 4.51 billion (approximately US$1.2 billion) acquisition of the EDF Group's assets in Poland. Mid Europa Partners: Advised the leading private equity investor in Central and South Eastern Europe, on the sale of Żabka Polska to funds advised by CVC Capital Partners. It is the largest ever transaction in the Polish food retail sector and the largest ever private equity exit in Poland. Waterland Private Equity Investments B.V.: Representation in connection with the purchase of over 60% of the total number of shares of the company Kredyt Inkaso S.A. from its current shareholders. The total sale price for all the shares of the company was approx. EUR 46 mln (in the form of the share price and in the form of paying the company's debt). Dino Polska S.A.: Advised Powszechna Kasa Oszczędności Bank Polski S.A. Oddział – Dom Maklerski PKO Banku Polskiego w Warszawie, as Global Coordinator, Joint Bookrunner and Offering Agent, UBS Limited, WOOD & Company Financial Services, a.s. S.A., Oddział w Polsce, as Global Coordinators and Joint Bookrunners, and Erste Group Bank AG as Joint Bookrunner, on the PLN 1.65 billion (approximately €388 million) IPO and admission to trading of shares in Dino Polska S.A. on the regulated market of the WSE. KRUK S.A.: Advised KRUK S.A. in an accelerated bookbuilding transaction and simultaneous share capital increase by 1 million series G shares. The transaction was carried out as a private offering under Regulation 144A without the necessity to prepare an issue prospectus. The company is allocating the funds from the issuance of the new shares in the amount of PLN 215 million for the further development of its activities in Western Europe. Kompania Węglowa S.A.: Representation of Kompania Węglowa S.A. in connection with the restructuring of the employment and remuneration system in the context of a chain of M&A transactions aimed at the restructuring of the mining sector. Jastrzębska Spółka Węglowa S.A.: Representation of Jastrzębska Spółka Węglowa S.A. and its subsidiary Spółka Energetyczna "Jastrzębie" S.A. in the PLN 190.4 million (US$ 49 million) sale of shares in Przedsiębiorstwo Energetyki Cieplnej S.A. in Jastrzębie-Zdrój. Partners Group AG: Representation of Partners Group AG, a private equity firm, in the acquisition of shares in CEIF Properties S.A. R.L, a fund investing in multi-let industrial assets across Central and Eastern Europe. Novator Partners LLP: Representation of Novator Partners LLP, the UK based private equity firm, in the US$31.96 million acquisition of a 30 percent stake in Aasa Polska SA, a Poland-based lending company.